WhatsApp allows you to connect with friends and family in a convenient way, it provides feature to exchange words through text, calls, video calls, file sharing and story posting. Due to its versatile nature and intuitive app engineering it ranks high among social media apps. It can be stated as one of the most used apps on smartphones including Android devices and iOS devices too. It is very easy to use although some people have been facing problems with it in past and still facing it. Problems like WhatsApp not opening on iPhone is a common thing now a days. Fortunately this type of problems can be fixed via simple solutions. In this guide we will cover some of the most basic and highly effective solutions you can try to resolve WhatsApp problems on your iPhone. We have gathered highly effective fixes which can help you troubleshoot WhatsApp related issues on your iPhone, these solutions are easy to do and reportedly working for users. 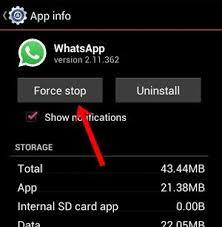 There are good number of chances that simply rebooting will fix your problem and WhatsApp will start working again normally. 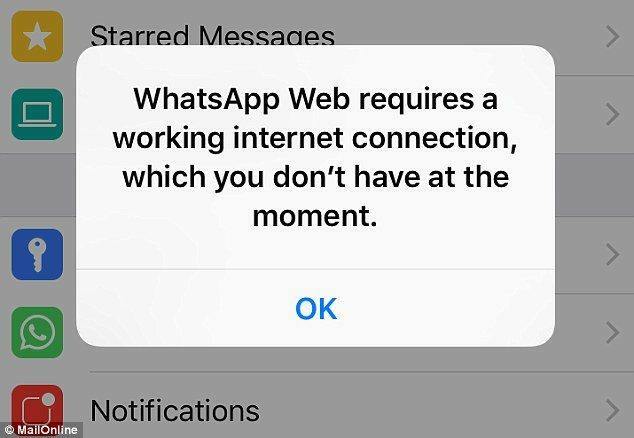 Many people complain that their WhatsApp wont work well or they are facing WhatsApp not connecting iPhone problem or their calls are being dropped and sometimes won't connect at all. Majority of times, culprit is slow or unreliable internet connection therefore always check you have good internet connection and it is not limited. Try restarting your router and see if the problem resists. If you are using cellular data then make sure you are in good coverage area. Having a good internet connection will solve half of the connectivity problems. If everything above doesn't works ffor you then you should probably try reinstalling the app because it will fix problems like WhatsApp not receiving messages iPhone, call not connecting and WhatsApp not launching at all problem. Step 2: Tap "X" icon on top right of app icon, it will delete the app now open "Appstore" and tap "Search" icon from bottom and type "WhatsApp"